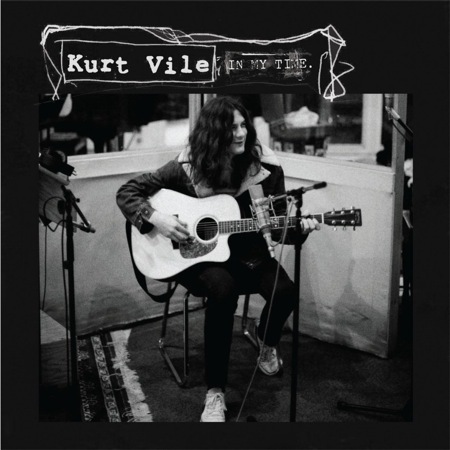 As you may have heard, Kurt Vile has a new LP in the works. You will have to wait for the long player… that’s not coming out until next year. In the meantime, Matador will release the In My Time b/w Early Dawnin’, Sad Ghost 7″. Here is the A-side. Listen. The three track will be available from various digital retailers on October 25. The 7″ comes out in physical form on November 9.